Learning doesn't stop after you finish school. It is important to keep learning and discovering new things each day. The same is true in our walk with Christ. Discovery of new truth brings life and vitality whereas dependence only on past knowledge of biblical truth leads to spiritual stagnation. Our Adult Learning Center classes provide a fresh and new learning experience in God’s Word.  At Fellowship, we place a high value on the training and equipping of all age groups. Our desire is to make biblical learning accessible for you to experience spiritual growth through biblical knowledge. Even though one can acquire biblical knowledge and yet not grow spiritually, it is equally true you cannot grow spiritually without biblical knowledge. Jesus said, “Sanctify them in the truth. Thy Word is truth.” The more exposure to God’s truth (the Bible) the more godliness can increase in our lives. The sermons are at FBC are excellent. 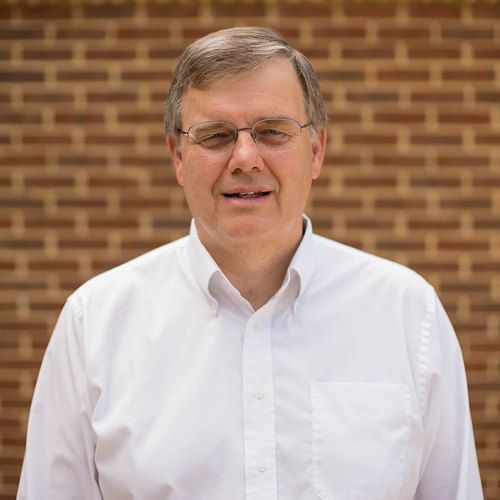 Yet our senior pastor, Mark Carey, stresses the need to receive biblical teaching in addition to a weekly sermon. Our Adult Learning Center provides that through a variety of class electives on various topics and studies, all focused on the Scriptures. Each week gifted teachers at Fellowship provide believers a smorgasbord of nutritious spiritual food that broadens the spiritual diet of God’s people and betters their spiritual health. The format of the Adult Learning Center allows for interactive discussion and facilitates students to engage the biblical text more personally. Teachers are trained to help those in the class discover personal applications of the biblical text in daily living.